The 4.25 patch for Final Fantasy XIV Online Stormblood introduces new battle elements, very powerful weapons and more. 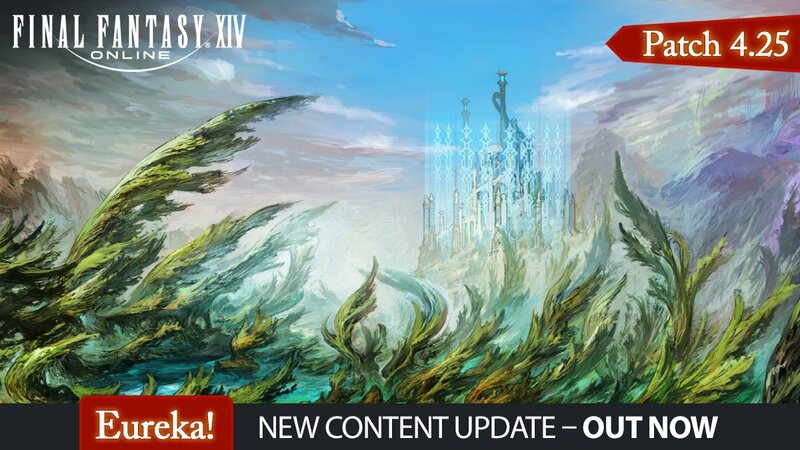 Today the forbidden land of Eureka Anemos emerges from the fog in FINAL FANTASY XIV with the launch of the 4.25 patch. In this new mysterious, wild and unexplored region, in which the elements are constantly changing, players will be put to the test with new elements of battle that they will have to master in order to obtain and upgrade new powerful weapons. The patch will also include the last chapter of the adventures of the extraordinary inspector Hildibrand and the seventh season of PvP "The Feast".